Event: Preliminary results and presentation for the twelve months to 31 January 2019 published 26 March 2019. Provides ‘non-prime’ credit to car buyers and property developers, where disciplined lending and reliable service have supported an enviable company record. Boasts veteran family management with 40-year-plus tenure, 44%-plus/£102m-plus shareholding and a “steady, sustainable” approach to organic, long-term growth. Illustrious dividend has not been cut since at least 1987 and presently supports a 6%-plus income. September’s interim figures plus updates during December and February had already indicated this 2019 statement would show positive progress. Revenue, profit and the dividend all reached new highs. The results extended SUS’s run of impressive growth following the sale of the group’s home-credit business during 2015. The introduction of IFRS 9 for 2019 reduced both revenue and the group’s bad-debt impairment charge by £2.4m. The new accounting rule prevents the “grossing up of revenue and impairment for uncharged interest on arrears”. SUS’s prior-year figures were not restated under IFRS 9. Revenue would have advanced 15% (vs 12% reported) and impairments would have advanced 31% (vs 18% reported) on a like-for-like accounting basis. IFRS 9 had no effect on reported profit or cash flow. Advantage Finance, SUS’s car-loan division, delivered its 19th consecutive year of record pre-tax profit. Aspen Bridging, SUS’s fledgling property-loan division, became profitable following last year’s start-up loss. Management added that its “prognosis” for the next twelve months was “realistic, but optimistic”. Reading between the lines — and studying the numbers (see below) — the pace of growth is likely to subside during the next year or two. During the last five years, Advantage’s bad-debt ‘loan provision’ has increased from 16.2% to 26.6% of divisional revenue. For 2019, Advantage’s £23m loan provision was equivalent to 9.0% of the division’s £255m average customer loans, versus 6.5% back in 2015. Meanwhile, revenue earned from Advantage’s customer loans has dropped from 40.3% to 33.9% a year since 2015. Lower revenue from loans alongside greater bad-debt provisions has meant SUS’s own ‘risk-adjusted yield’* for Advantage has fallen from 33.7% to 24.9% since 2015. 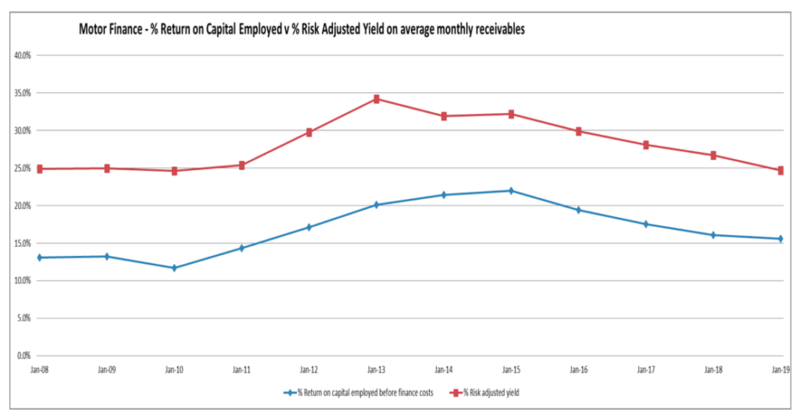 The same bad-loan ratios had already deteriorated during the previous 18 months. All this number-crunching clearly shows Advantage’s customers are no longer as profitable or reliable as they once were. SUS admitted: “[The pressure on] working people’s average real incomes… persuaded some customers to take on newer forms of high cost credit financial obligations which resulted in slightly less consistent repayments to Advantage this year than we anticipated”. This time last year SUS was performing “sensible gear changes” to moderate bad debts. 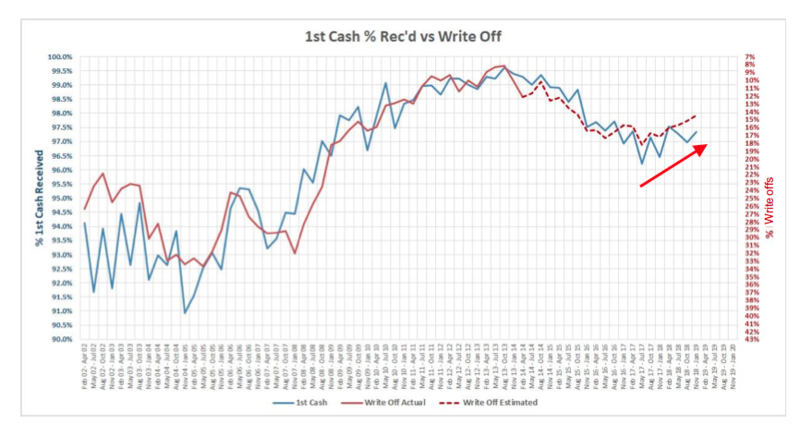 SUS believes this first-payment improvement should lead to lower write-offs (dotted red line, right axis). Only 9% of approved applicants go on to accept their new car loan. SUS has never really explained why the remaining 91% of approved applicants do not collect their loan. 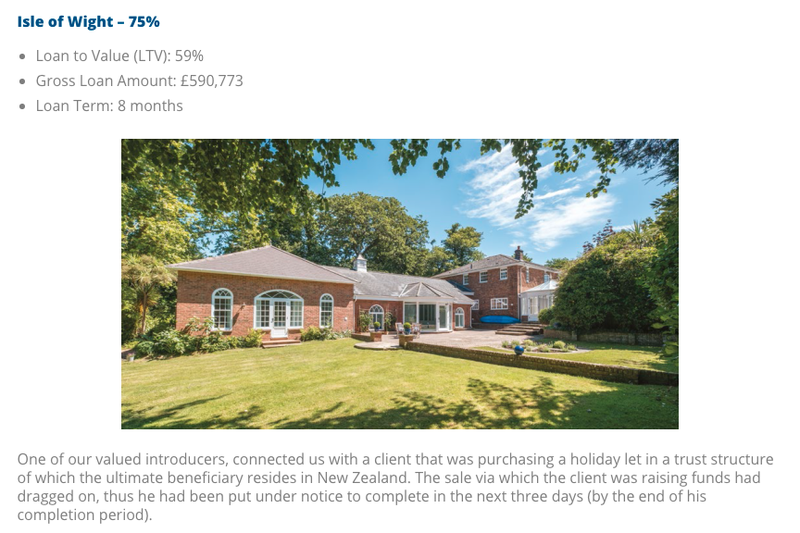 Presumably the 91% have applied for multiple loans (usually through a broker) and then choose a cheaper lender — which would suggest Advantage has the best rates for only a small proportion of qualified borrowers. New car-loan agreements had been running at c12k every six months. During the second half of 2019, the number fell to c9k. SUS does not disclose the number of car-loan customers lost every year due to non-payment or full repayment. However, my sums suggest the net increase to car-loan customers had been running at somewhere between 5k and 6k every six months during 2018. 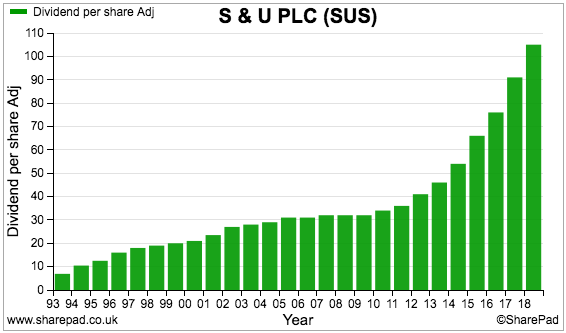 During 2019, the net increase to car-loan customers fell to 3.5k during the first half and then to just 1k during the second (at least according to my sums). Total outstanding car loans dropped by £5m to £259m during the second half of 2019. December’s update reported total outstanding car loans were £276m. Total outstanding car loans therefore dropped by £9m during the final two months of the financial year. As such, the effect of the aforementioned application tightening and/or the greater loan write-offs appears to have recently accelerated. Established two years ago, Aspen offers property bridging loans aimed at small/individual property developers/investors with awkward financial circumstances. But bridging loans do enjoy lower rates of bad debts (7.2% vs. 26.6% of revenue). The loans are secured on the property involved and repaid through the property’s onward sale or by re-mortgage. Every property is visited by Aspen before a loan is granted. Aspen’s 18.1% ‘risk-adjusted yield’ compares to 24.9% at Advantage. I suppose further expansion at Aspen and greater bad debts at Advantage could see their risk-adjusted yields meet in the middle. For now at least, Aspen remains a small part of SUS. Outstanding bridging loans total £18m versus £259m for car loans. 50% revenue growth for two years equates to 125% growth. Could Aspen become another Advantage — and go from start-up to an annual £30m-plus profit within 19 years? SUS cites research that claims the property-bridging market could grow from £7.5 billion to £10 billion by 2021. 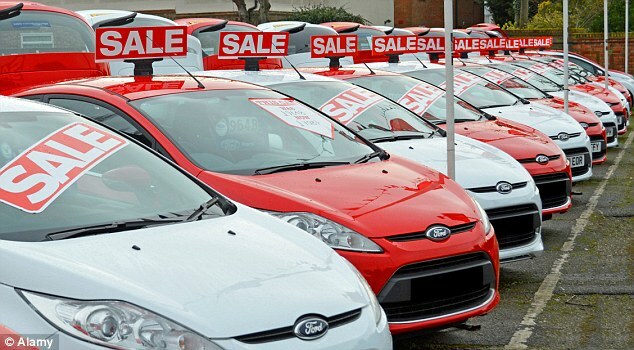 In comparison, the market for used cars bought on finance is £12 billion (point 1). The 2018 annual report (point 11) says SUS borrows money from mainstream banks at 4% to then lend out at 31%. SUS requires a high level of profit to generate a respectable return on the equity that supports the business. Since 2015, SUS’s shareholder equity has advanced by £84m to £165m while earnings have advanced by £16m to £28m. The resultant incremental return on equity (ROE) during that period was an attractive £16m/£84m = 19%. Note that SUS’s ROE is assisted by significant levels of debt. 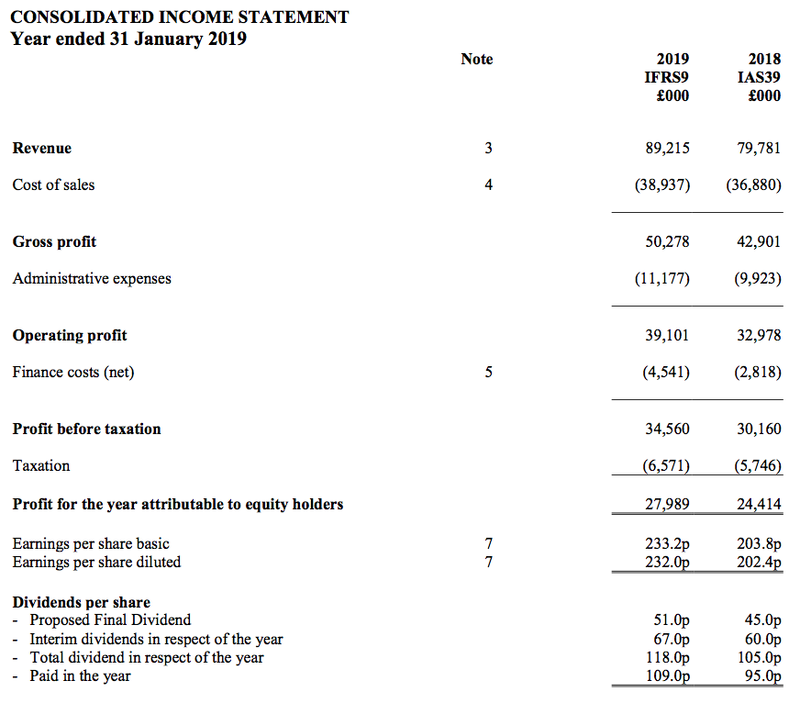 Year-end net debt was £108m — more than 3x 2019 earnings of £28m. Adjusted for debt and interest payments, the 2019 ROE falls to around 12%. Adjusted for debt and interest payments, the incremental ROE for 2015 to 2019 falls to around 13%. The 3% difference between my ROE calculation and SUS’s ROCE calculation is due mostly to my calculation including tax. 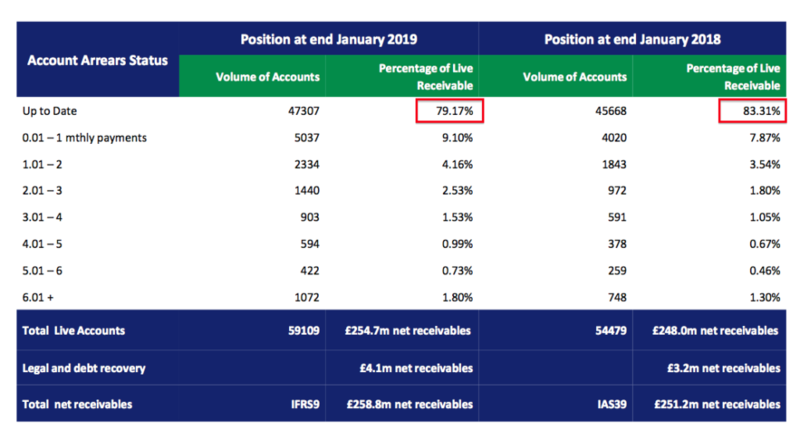 That H2 £2m inflow presumably followed the aforementioned tightening of Advantage’s application criteria — and reflected car-loan repayments exceeding new car-loans issued. As such, operating cash flow during H2 was £17m — of which £13m was used to reduce debt. The moderation of new car loans being issued could lead to further surplus cash generation and reduce debt during the current year. Interest payments of £4.4m were covered a healthy 9x by operating profit during 2019. SUS maintains a tiny defined-benefit pension scheme that last reported a surplus. SUS ended the year with total outstanding customer loans of £277m. During H2, SUS earned revenue equivalent to 32.1% of outstanding customer loans. Multiplying £277m by 32.1% gives possible revenue of £89m for the current year. administrative expenses equivalent to 12.5% of revenue. Potential revenue of £89m less those percentage charges would leave a potential £39m operating profit. Applying the 19% tax used in these results to a potential £39m operating profit delivers possible earnings of £31m or 261p per share. Dividing the £28 EV per share by my 261p EPS guess leads to a multiple of 10.7x. The 118p per share dividend supports an appealing 6.2% income. I bought SUS shares two years ago, since when the price has fallen 10% while earnings have gained 37% and the divided has advanced 30%. Assuming the seasoned family management can continue to deliver its mantra of “steady, sustainable growth”, the shares do not appear expensive for patient investors. I’ve not studied S&U – just your (excellent) write up. My work background was reinsurance underwriting – not a million miles from assessing the risks for lending money. I imagine that the published figures are on an accounted during the report year basis? ie interest received & bad debts provisioned from all loans current – irrespective of when they were made? Do they make “loan year” figs available? ie figures showing the loans made, flow of interest received, debt provisions over time in respect of all loans made during a particular year? This would be especially interesting to show how bad debt provisions evolve – I imagine these evolve from initially being anticipated default rates to actual experience over a number of years and it would show how good they are at estimating. With accounted year figs and, especially, with a growing account, it’s very difficult to take a view on how adequately reserved they might be. In insurance, fast growth and under-reserving always ends in tears…. Independent Insurance being a classic example. Personally, I’d be a bit jittery looking at your table under Motor-finance bad debts – bad debts up nearly fourfold on income just over double. How much (if any) of the later year bad debts relate to loans made in earlier years, but falling outside the provisions made then? Hope these comments are of some interest!